Mary is an award-winning author, radio & TV host, podcaster and Catholic. She started her career on Wall Street straight out of high school to be an Institutional Bond Salesperson. She is a Holistic Health Practitioner and focuses her efforts now selling real estate in San Diego, managing her two vacation rental properties and recording her podcasts. 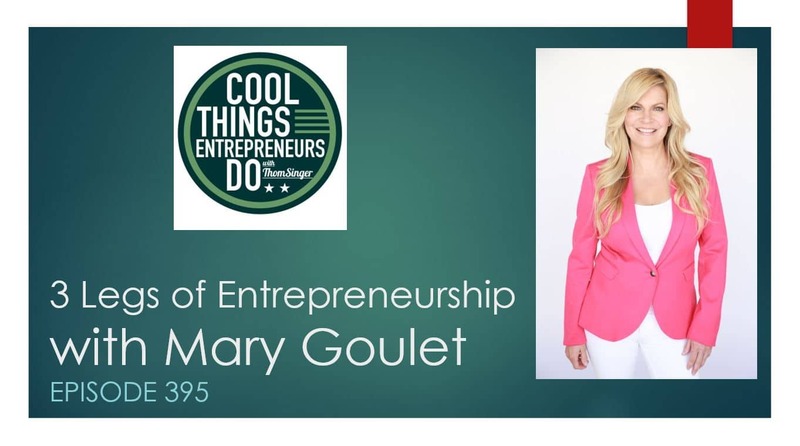 She is launching her Catholicism is Cool Podcast and creating an online course for her signature book, “Go With Your Gut; How to Make Decisions You Can Trust”. Her most proud title is being mom to her teenage daughters, Sterling and Portia.